Beitou Library was chosen in The 25 Most Beautiful Public Library in the World by Flavorwire.com. 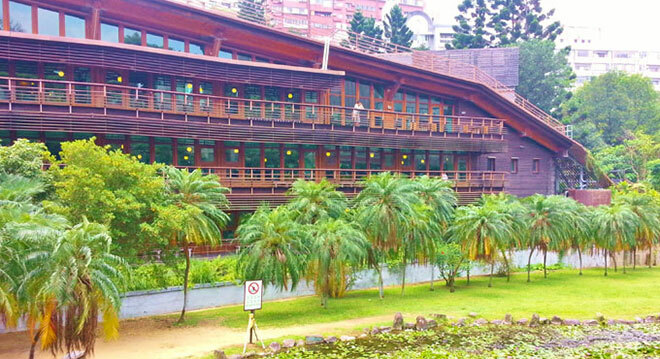 Beitou Library is the first green library in Taiwan. Architectural green, environmental green and it is surrounded by greens. 2 stories high and an underground level with a total of 650 square meters space, Beitou Library is designed to be comfortable, ecological, and healthy.